With the somewhat lacklustre Australian election still in our rearview mirrors, the divisive Brexit decision still causing shockwaves, and one of the most, shall we say…’unique’ US elections to take place in a matter of weeks, the bombardment of political rhetoric has been relentless. 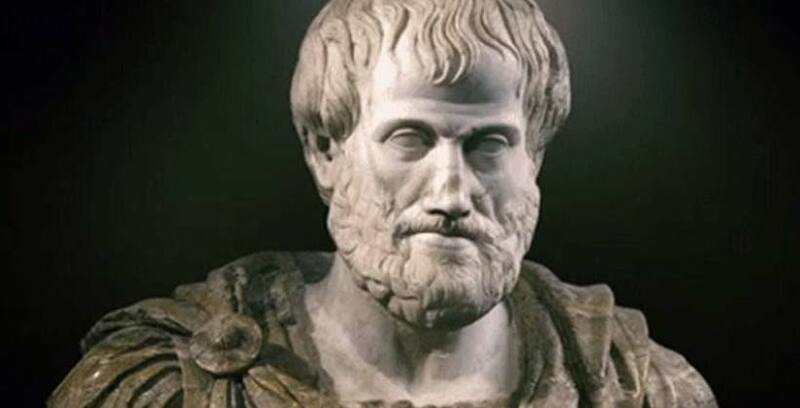 In this post, we’re going to expand on a great article from Mojologic about Aristotle’s three Modes of Persuasion; Ethos, Pathos, and Logos, and why and how they’re used to influence and persuade. Ethos is the device used to build credibility and trust with your audience. It goes without saying that the more credible you appear to your audience, the more amenable they are to your ideas. Using testimonials that speak to your character, citing awards or qualifications, and changing language to colloquial terms used extensively by the audience you’re engaging are all common traits of ethos techniques. Most importantly, ethos gains its persuasiveness from the presenters ability to connect to the audience on common ground. By showing an understanding of your audience and becoming “one of them” you enhance your reputation in their eyes. Ethos is an incredibly common device and is often evidenced in marketing material and advertisements, particularly for things like medical, health and fitness, and sports. Consider celebrity endorsements for example. 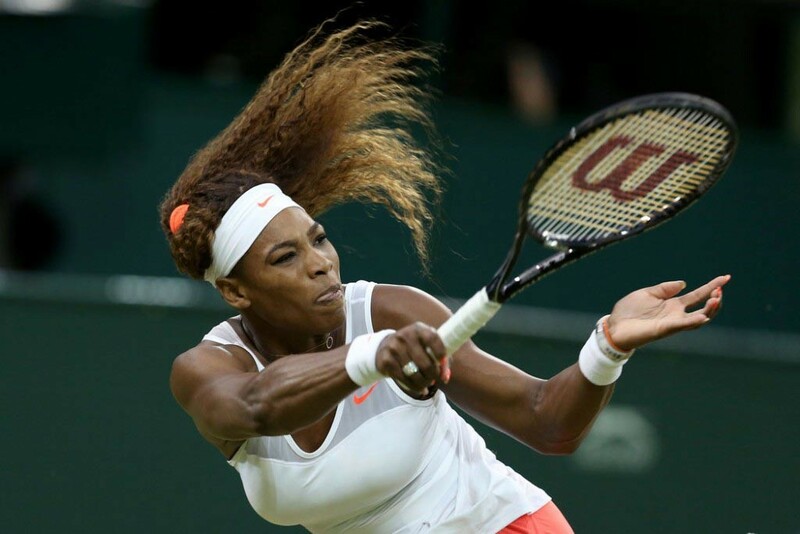 Venus WIlliams may appear on an advertisement to explain why she chooses Wilson tennis racquets over other brands. To the audience, this would be a pretty strong motivator given how incredibly successful she is. Using ethos early in your presentations is an absolute if you wish to earn the right to be heard. . By demonstrating that you have the credentials to both understand and offer opinions on the subject at hand, you will be accepted more quickly, and thus able to to deliver a more persuasive and influential presentation. Pathos is a language device used to provoke an emotional response in the audience. This style of persuasive rhetoric is used as heavily in political speeches, commonly in the form of storytelling and metaphors that aim to connect the audience with an idea that’s easily encountered and understood in daily life. In this way, political figureheads are convincing you to align with their way of thinking by appealing to and exploiting emotional triggers. 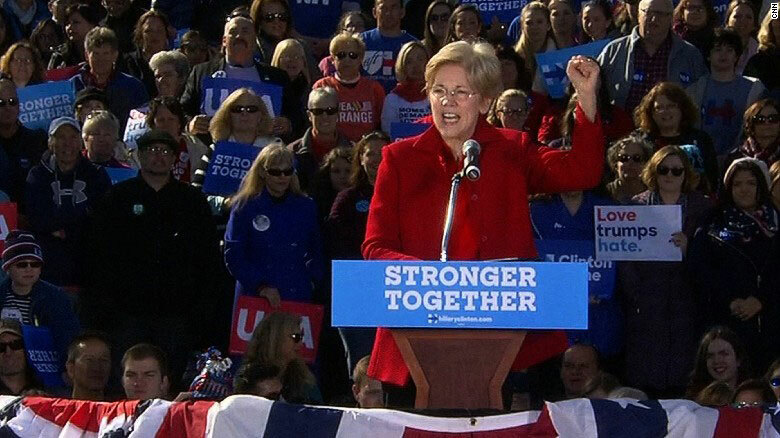 A recent example of pathos is Elizabeth Warren’s speech at a Hillary Clinton rally in New Hampshire. During the speech, she touched on Trump’s recent verbal attack on Clinton, where he referred to her as a “nasty woman”. The pathos came when she rallied the primarily female audience saying “nasty women are tough, nasty women are smart, and nasty women vote”. The emotional pull of this message was further strengthened with the rhetoric technique of repetition. The key to pathos is a passionate delivery that’s honed to your audience specifically and causes them to rally with you in acceptance of your ideas and motivation. Images and music are also common tools in pathos. 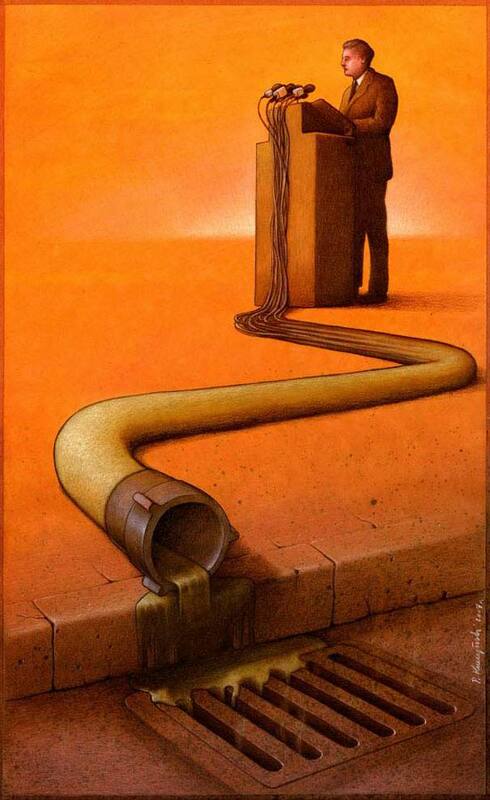 A fantastic example is the works of Pawel Kuczynski, a Polish artist that creates incredible satirical portraits with strong political and social commentary. Pathos is neither negative or positive, but speaks to the incredible power that speech has in changing the direction of thought and will of a people. On a smaller scale, pathos is used effectively in pitches, where identifying the pain points of your prospect only to solve them with a strong story is unmistakably impactful. The final of Aristotle’s modes of persuasion is logos. Logos is an argument displayed with sound reasoning and backed up by facts, statistics, and other modes of evidence. Logos is undeniably effective in speeches and pitches as it stands to prove the theory behind your words and add substantial weight to your argument. Aggressively used in political campaigns and advertising material alike, logos is used particularly to back up strong claims or give credibility to the effectiveness of a product. 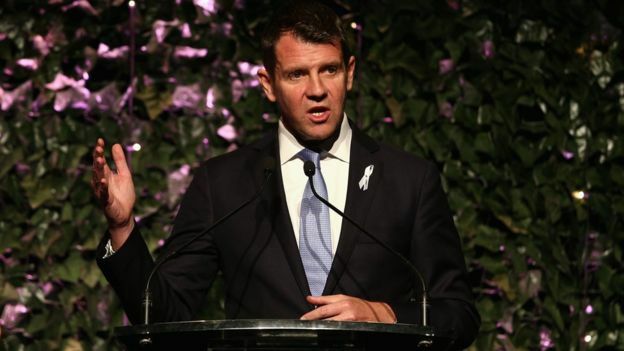 A recent political example would be the controversial lock-out laws in Sydney where statistics and percentages are handed out either to justify or rebuke the new laws. Providing meaningful data in your presentations is of particular importance if you’re attempting to prove the benefits of an action, or the reason to change thinking. You may, for example, be proving the need to open distribution to a particular online store due to its volume of customers that fit within the desired demographic of your prospect. While ethos speaks to the individual and pathos speaks to emotion, logos speaks to reason and the analytical. Using the three strategically and cohesively is key to an exceptional presentation that captures your audience’s feelings, builds your trust and connection with them, and clearly defines hard data to reinforce your thinking. At secondnature, we can help you to balance these ancient modes of persuasion and influencing by offering valuable insights and training into developing and delivering exceptional presentations for conferences, workshops, pitches and tenders and all manner of corporate communications. Get in touch with us today.